When it comes to your family’s safety, cleaning may not be enough. Since that won’t kill the bacteria in your home, anyone in the family can still get in contact with them, causing them to get sick and not feel well. Because of that, you may want to consider getting the best disinfectant spray for home. It can kill the germs on most of the surfaces of your home, minimizing the chance of anyone in your family getting sick. 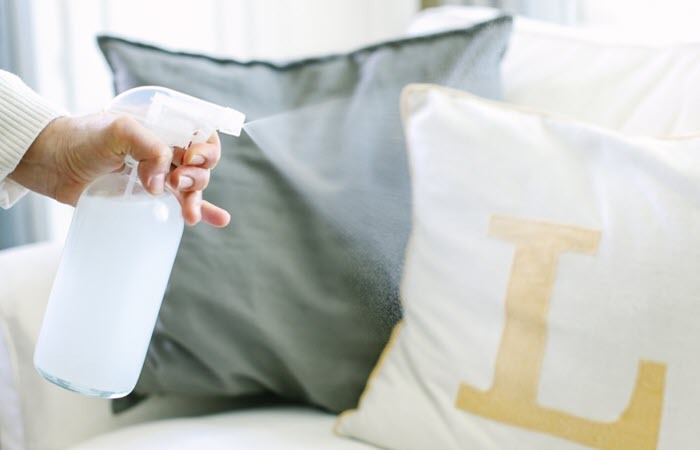 When it comes to disinfecting homes, Lysol Disinfectant Spray, Crisp Linen is definitely one of the best products you can have. It has this ability to clean 99.9% of bacteria and viruses, including those that can cause odor. It can also eliminate germs that often cause sore throats, upper respiratory infections, and flu. Additionally, it can prevent mold and mildew as well. Its effects can last for about a week which is actually impressive. You can use it to disinfect your toilet seats, garbage cans, couches, rugs, gym bags, and even your carpets. This product comes in different scents. If you dislike any fruity or sweet scent around the house, its Crisp Linen variant may work great for you. 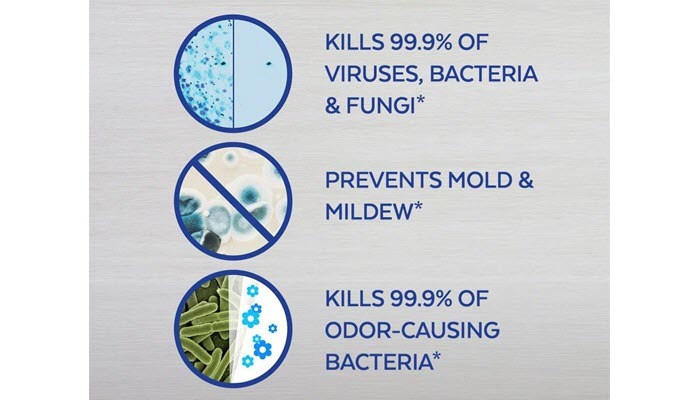 Purefypro Disinfectant Spray isn’t just great for home use. With its compact yet stylish design, you can take it with you to practically anywhere you go. What makes this product nice is that it’s formulated with hospital-grade virucidal, bactericidal, and fungicidal agents. With that, you can be sure that this disinfectant spray will work hard in eliminating disease-causing microorganisms at home. It can even kill Norovirus, Salmonella, VRE, and the drug-resistant MRSA. Despite how strong it is on germs, this product remains gentle on surfaces. It won’t damage them since it doesn’t contain alcohol, CFCs, fragrances, and even synthetic fragrances. 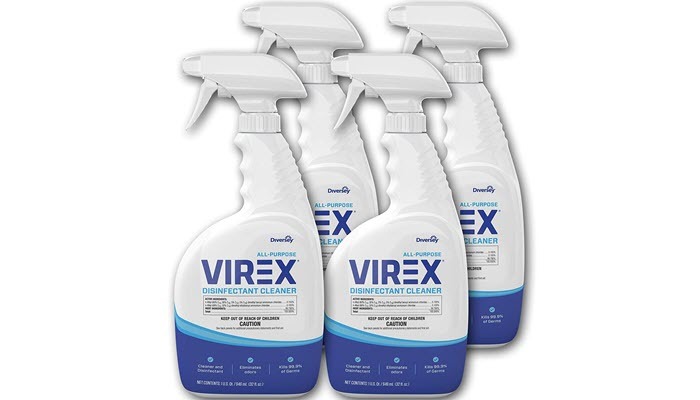 Diversey Virex All Purpose Disinfectant Cleaner is an amazing product when it comes to disinfecting walls, floors, and plastic and porcelain surfaces. Because of that, the product is often used not just in homes but schools, hospitals, nursing homes, and hotels, too. This disinfectant is formulated to kill a broad spectrum of viruses and bacteria. It can eliminate HBV, VRE, MRSA, rotavirus, and so much more. It can also get rid of organisms that cause odor. As for the scent, you’ll actually enjoy using it. Although it’s effective and strong against bacteria, it remains a very pleasant smell. You won’t have to worry about your home smelling a lot like hospitals. Additionally, when sprayed on surfaces, this one doesn’t leave streaks, allowing your walls to stay the way they are. 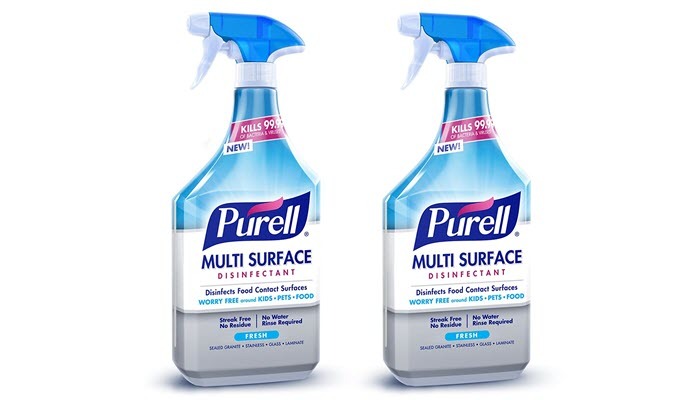 PURELL Multi Surface Disinfectant Spray is the cheapest product you can get on this list. For its price, you’ll get two spray bottles already. Apart from its price, the product works really hard in removing 99.9% of germs on most surfaces you touch at home. And even if you use it near your kids’ toys, pets or food prep surfaces, you won’t have to worry about your family’s safety. 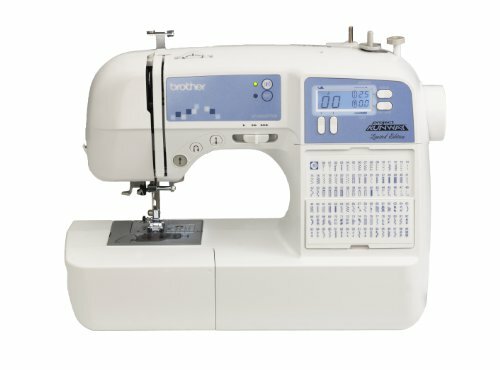 The product is super easy to use. 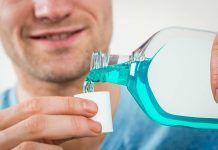 There’s no need to rinse it with water after, allowing you to spend your precious time on more important things at home. It’s a one-step cleaning product that works really well on glass, laminate, sealed granite and more. Plus, it leaves no bleach stains, too. Not all disinfectant sprays have the same formula. With that, you can’t expect all of them to perform the same way. When it comes to their chemistry, no disinfectant will be 100% compatible with all surfaces. However, in creating this list, we made sure to select products that work well with the typical materials most of us have at home. We selected products that don’t contain really harsh chemicals or bleaching agents that can ruin your furniture and walls. We also made sure to select products that don’t leave annoying streaks on surfaces. You can’t really pinpoint what types of bacteria you have at home. With that, it’s essential to pick a disinfectant spray that can effectively kill most disease-causing germs at home. Your pick should be able to eliminate bacteria and viruses that cause flu, stomach ache, cold, respiratory infections, and others. While you want a disinfectant spray that can kill most bad microorganisms at home, you still need to consider your safety. Avoid products with really strong and harsh chemicals as they can only cause more problems at home. Also, you may want a disinfectant you can safely use near your baby’s toys, cribs, and blankets. Take note that while there are disinfectant sprays that are considered safe to use near foods, it’s best to remain cautious. Err on the side of caution and avoid spraying disinfectants where you store your food items. All of the products on this list work really well in eliminating bacteria and viruses at home. 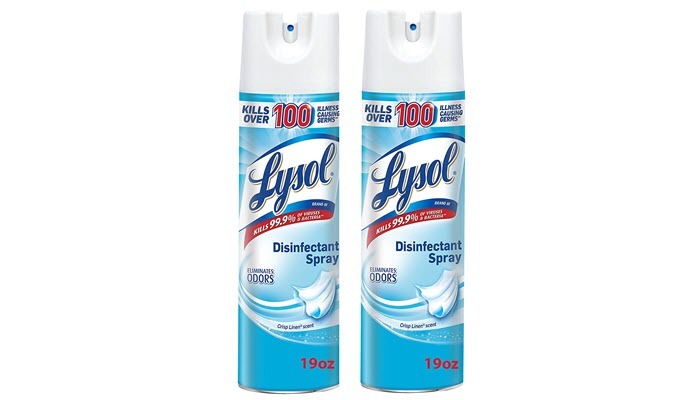 However, for the best disinfectant spray for home, we highly recommend Lysol Disinfectant Spray. It’s one of the most trusted brands for a handful of good reasons. It’s effective, easy to use, and lasts longer. It even comes in different scents and variants, allowing you to choose exactly what you need for your home. If you’re looking for more ways to clean your home despite a busy schedule, find out the most effective yet quick cleaning tips every working woman should know. You may also want to know the most common cleaning mistakes you need to avoid. And for your carpets at home, find out the best carpet cleaner you can own.